Please see below for the next available dates for our Sushi Workshops. 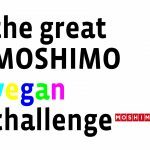 Learn the secrets of why MOSHIMO has become Brighton’s best-loved sushi restaurant. 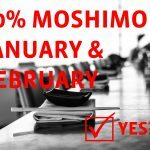 You’ll get to make maki, temaki, and nigiri sushi – and you’ll get to eat what you make and MOSHIMO Members receive a complimentary drink. No one EVER leaves this evening hungry! We will call you to take payment via credit card as soon as we receive your request. Please note that as a lot of work and preparation go into these workshops, tickets are non-refundable and non-transferable to another date. We thank you for your understanding. 50% JANUARY & FEBRUARY MADNESS. YES? 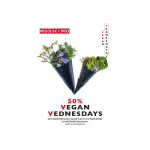 50% Vegan VVednesdays is here!